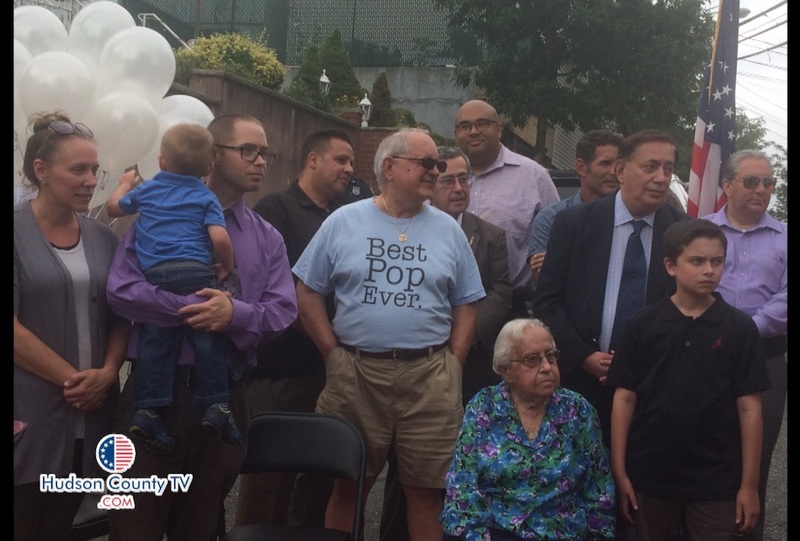 It was an important Tuesday for Mayor Nicholas Sacco as they honored his late father Pasquale by naming 64th and Polk Street, Sacco Way. Pat Sacco was a longtime resident of the town, a family man who raised two sons, four grandchildren and nine great-grandchildren. He was also a World War II veteran. 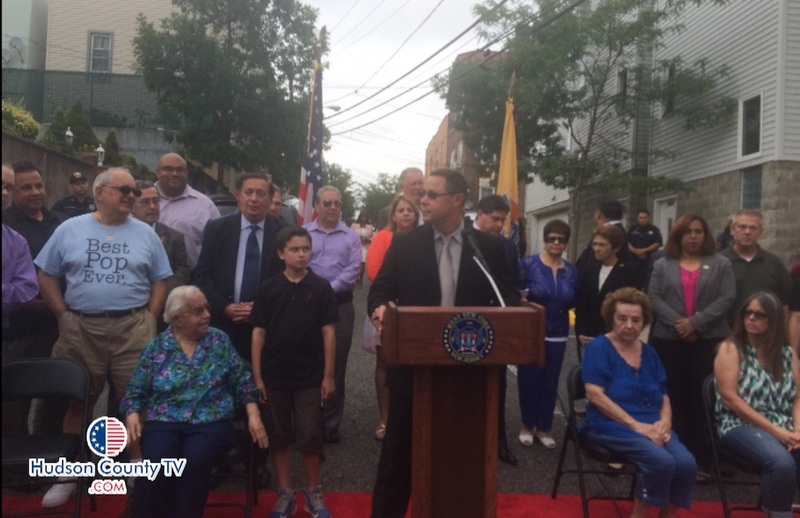 Many felt that this was a well-deserved honor for Sacco, who passed away on December 12, 2015 at 95-years-old.